Instant Equity! Was previously appraised at 325k! Fell out of escrow. This is a must see! 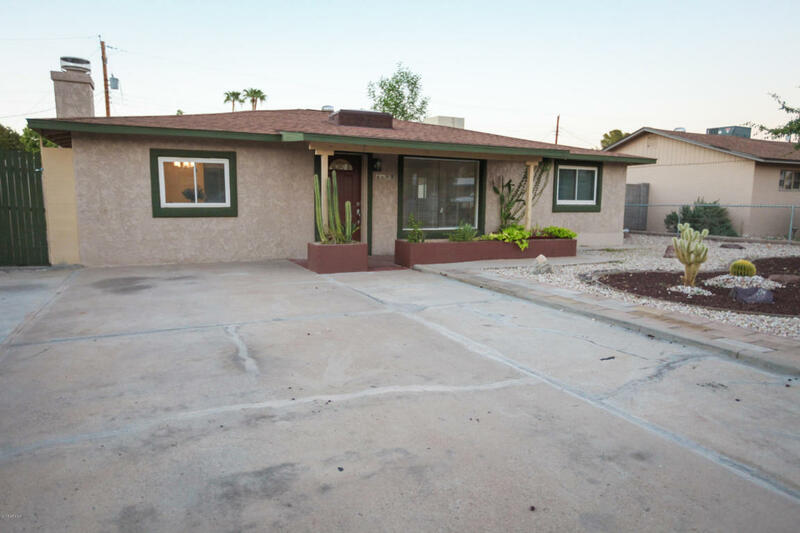 Remodeled and updated, move in ready home. This beautiful home boasts a huge kitchen that has all new cabinets, granite counters, SS appliances fixtures that opens up into the living room. Nice new flooring throughout the home with new carpeting in the bedrooms. Fireplace in family room with spot lighting. Office/den. Large master bedroom with full bathroom, French doors to backyard and walk in closet. Bathrooms have been updated with new vanities and fixtures. Home boasts 5 Bedrooms with 3 baths. All new interior and exterior paint. Backyard is ready to make your own. Barn door sliding RV gate, metal screen door to front yard and sliding glass door into living room. RV gate and no HOA.